1. 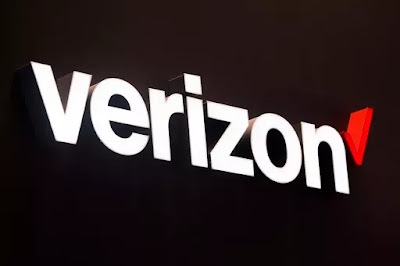 Verizon was scooped into admitting that it’s going to rename the combined zombie corpses of AOL and Yahoo “Oath,” which is a terrible name that comes second only to Tronc. 2. President Trump signed the bill that allows ISPs to share your browsing data without permission.